If (when, hopefully) Deontay Wilder fights Anthony Joshua, where will the fight take place - Stateside or in the U.K? 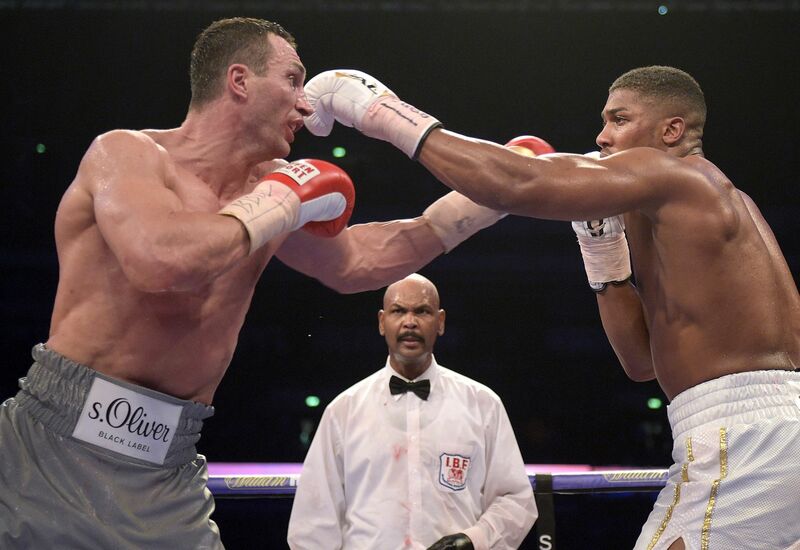 Well, the WBC heavyweight champion has said Joshua needs to fight on American soil to become a global star. Needless to say, the WBA and IBF king has responded with a brutal response. Wilder is set to make the sixth defence of his world crown against former foe, Bermane Stiverne, the weekend after Joshua tackles No.1 IBF contender Kubrat Pulev. 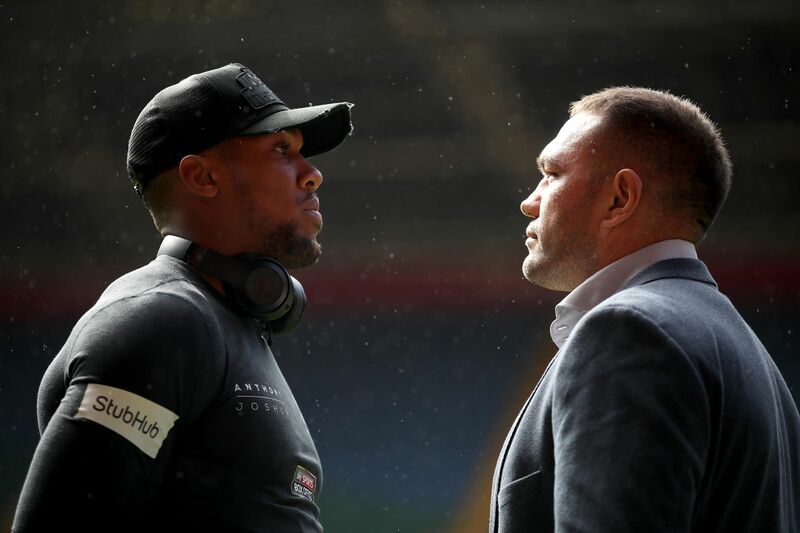 But while he has Stiverne in his sights, the undefeated American is targeting a mega-unification clash against fellow undefeated Joshua while claiming he needs to make the trip across the pond. "If my name was brought up and Joshua came along it's the same as if Joshua's name came up, my name would come along." 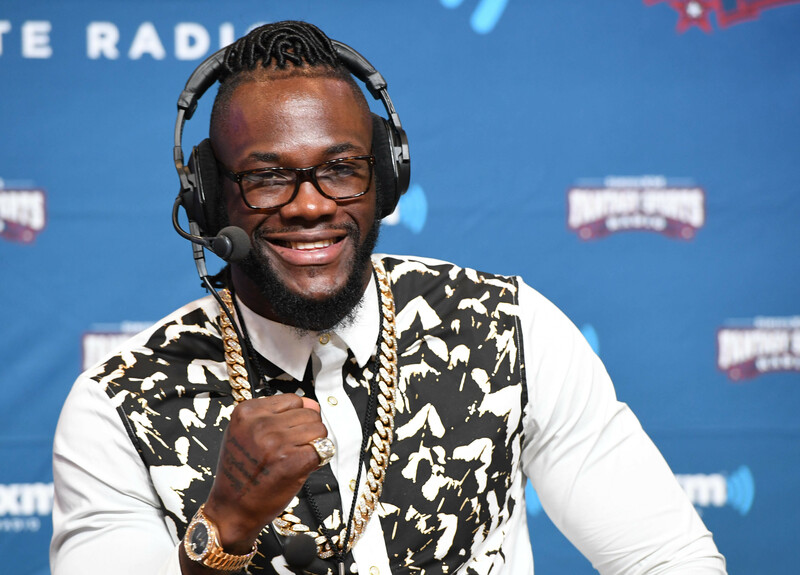 "If he wants to be global, he needs to come to America to fight me, but to be honest, I don't care where it happens," Wilder added. 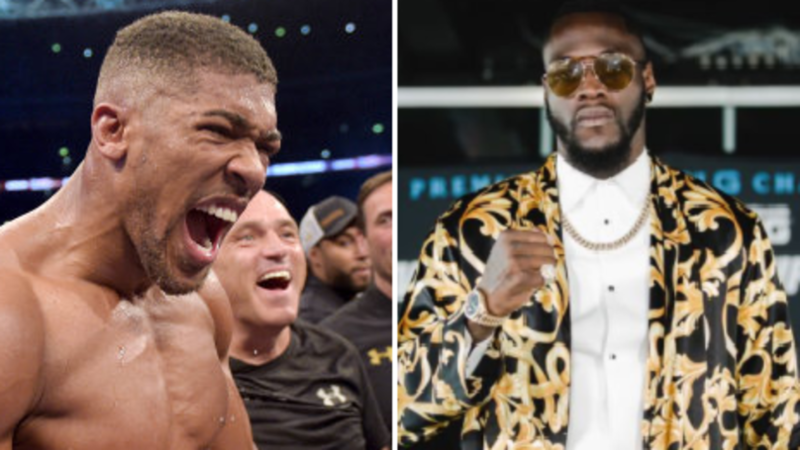 Just like Wilder, Joshua is also keeping tabs on his heavyweight rival. And he's continued to intensify their feud by brilliantly calling him 'Beyonce' Wilder, not to mention planning on 'ramming' his jab down his throat. Joshua adds: "We have to fight each other and that's just the way it's going to go." Dear Boxing Gods, please make Joshua vs. Wilder in 2018.